We’ve focused a lot of our posts on Costa Mesa’s youth sports teams because of their importance for our children and teens. Here’s a chance for the community to help support them – The 5th Annual Mesa Verde Golf Tournament. The Costa Mesa Community Athletic Foundation is hosting the event right in our neighborhood at the Mesa Verde Country Club on Monday, January 18. 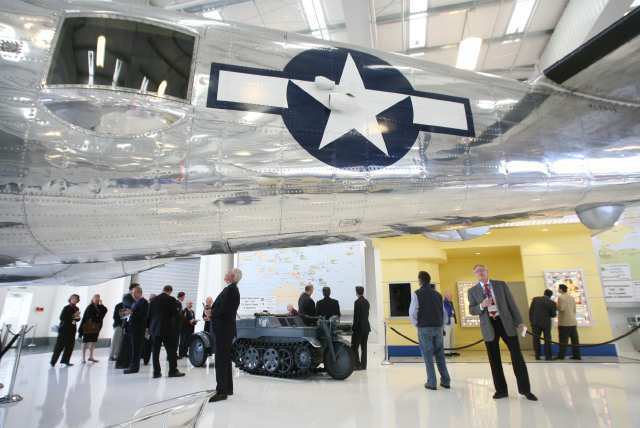 The event will raise money to improve athletic facilities for Costa Mesa’s youth. They’re looking to raise $200,000 and it’s exciting to see the community rally together to support our kids. Playing sports isn’t just about having fun and staying fit. These activities also give our youth a chance to learn about sportsmanship and being a team player. Plus, they instill a sense of pride in our city! At the tournament, Ed Fawcett, President & CEO of the Costa Mesa Chamber of Commerce will be honored as Costa Mesa United’s 2010 Honoree. He’s been a longtime supporter of youth sports community in our town. Cheers Ed Fawcett! 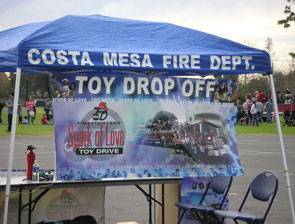 The upcoming event is a great way for Costa Mesa to support the children and teens who enjoy playing sports. They deserve upgraded athletic facilities and hopefully this event will prove to be a success. On December 17 the OC Register reported on a story about the Costa Mesa Community Emergency Response Team, or CERT for short. CERT is a fantastic program that our city offers to prepare citizens for emergency situations. Last week Newport Rib Co. held a fundraiser, which raised donations for CERT that will pay for much needed supplies and training. It’s great to see people giving back to such a worthy cause and thanks to the generosity of the Newport Rib Co. and those who participated in the fundraiser the CERT program will be better equipped to serve Costa Mesa. CERT is a special group of individuals who put a lot of time and training into learning how to respond to disasters like earthquakes, floods, fires and more. The program, which is in conjunction with the Costa Mesa Fire Department, teaches people the best tactics for surviving during these trials. Costa Mesa residents are so lucky to have a unit like this in place and we appreciate their efforts. CERT is a fantastic resource that sets Costa Mesa apart and aids in keeping our town safe. Thank you CERT and thank you Newport Rib Co. for keeping Costa Mesa’s safety a priority. 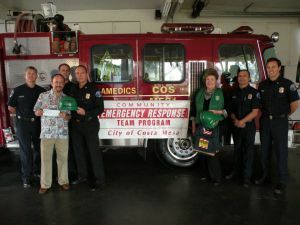 Tagged CERT, community, costa mesa, Costa Mesa Emergency Response Team, Costa mesa fire department, Costa Mesa safety, donation, education, Newport Rib Co. Realtors for Costa Mesa know that Costa Mesa’s motto is the “City of the Arts.” Costa Mesa is home to the South Coast Repertory Theater, the Orange County Performing Arts Center, an orchestra, and many other programs that allow art and culture to thrive in Costa Mesa. 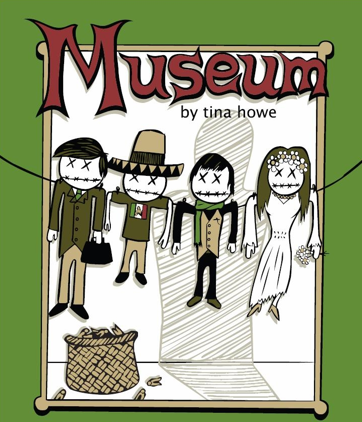 At Torelli Realty we care about what’s going on in our community so we are excited to see that Estancia High School is joining the mix this December with their production of Tina Howe’s satire of the modern art world, Museum. Support students from Costa Mesa as they perform this comedy that will bring laughter and tears. 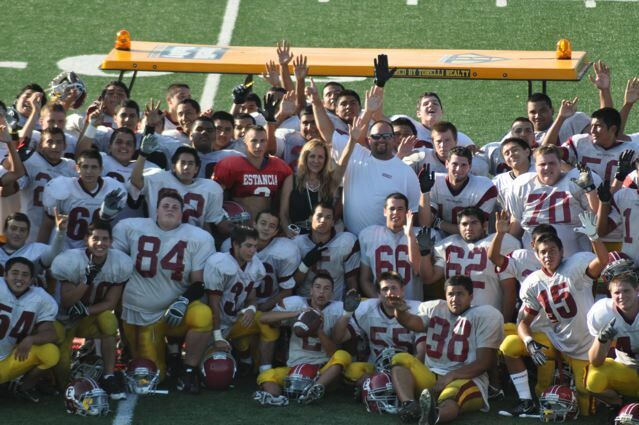 TICKETS: $10, available starting Nov. 16 at Estancia High School. Tickets can also be purchased at the door on a first-come-first-serve basis.